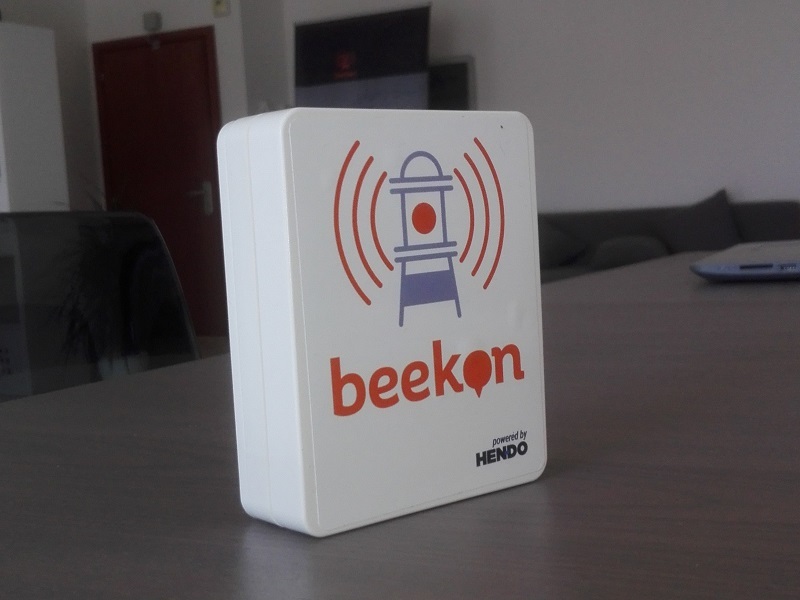 Beekon is a proximity marketing solution developed by Hendo srls that uses beacons to bring digital communication in the physical space: thanks to a mobile app users, customers and visitors are involved in a communication flow that allows an advertiser to send messages contextual. 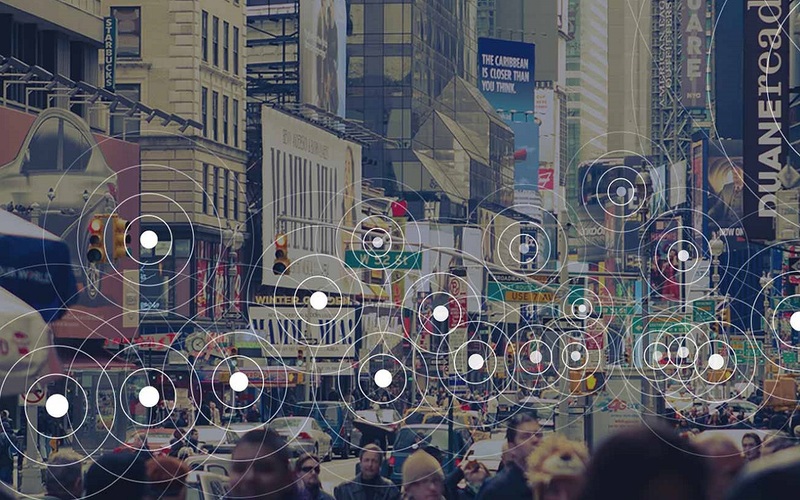 A technology that is rapidly and at low cost, such as Bluetooth Low Energy, thanks to Beekon can be easily integrated into IT systems and already existing software architectures representing an added value for the advertiser who chooses to use it and who can decide to amplify their own communication also through external hardware. The different types of users and messages make Beekon a very versatile solution and able to adapt to different contexts and needs: from museums to shops, from corporate events to yachting, Beekon solutions are an essential tool for anyone who wants to compete with the challenges of and the Internet of Things and make tangible the advantages and opportunities of smart cities. Communication and proximity marketing represent the last frontier of digital and, at the same time, an interesting return to physical space: with Beekon it is possible to attract, seduce, satisfy common needs, so as to bring users and customers closer to what they really want. 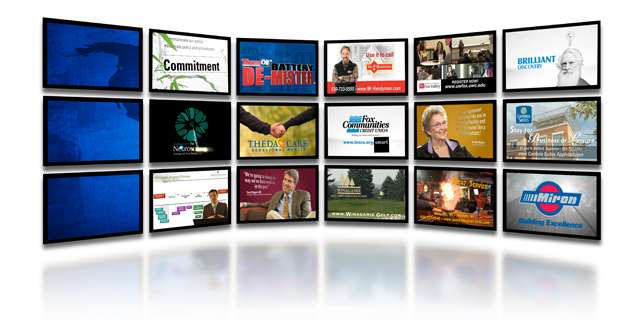 Knowing what you like to your audience and your interlocutors becomes, then, essential to create winning strategies that allow you to donate and exchange without causing any disturbance, as well as producing concrete benefits for both parties. Beekon City = a solution for smart cities of the future that offers many opportunities to public administrations who want to innovate transport, public services, accessibility and security. Beekon Art = museums and art galleries will benefit from this proximity communication solution that could revolutionize the experience of using cultural sites. 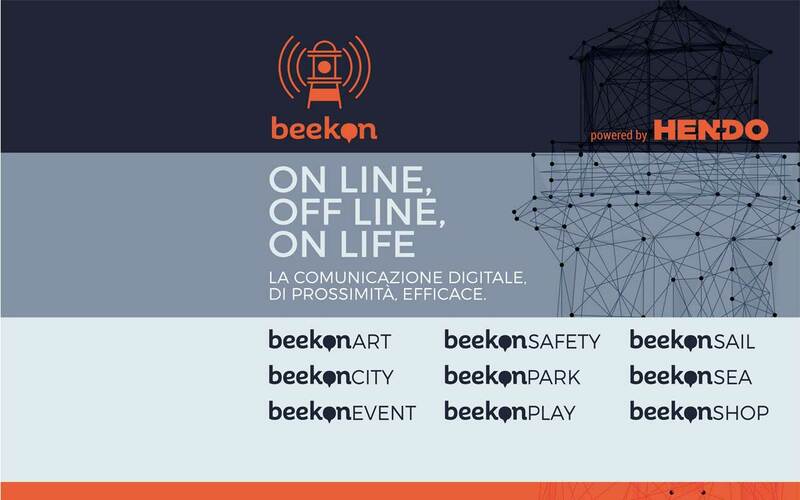 Beekon Park = a solution designed to bring digital communication and IoT to archaeological parks and nature parks. 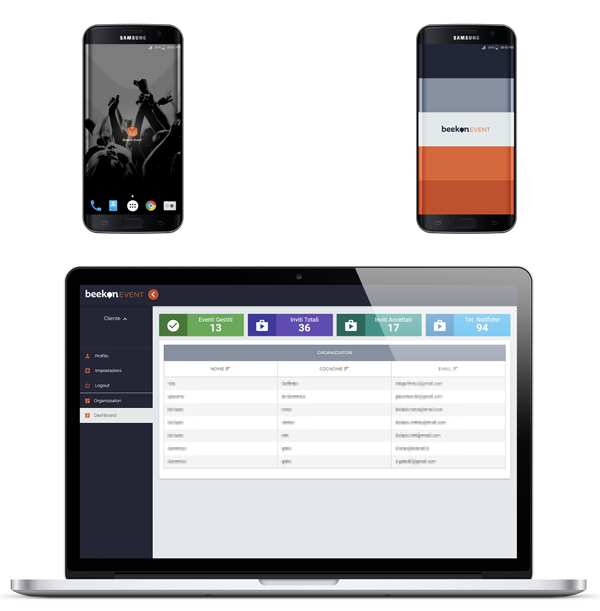 Beekon Play =you will live your sports competitions and virtual tournaments in real time, with lots of useful information on the progress of the races and the goals achieved by your opponents. 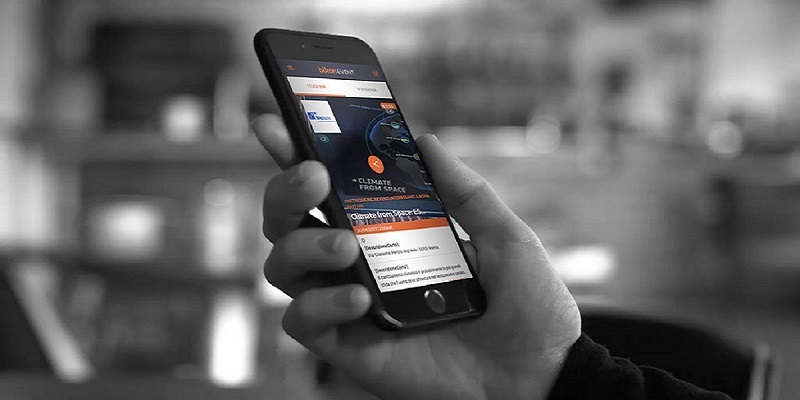 The development and release of most of the proximity marketing solutions will accompany you in the smart city and in the smart life of the future, an ideal world that every day, little by little, becomes more concrete and tangible thanks to many smart cities that also in Italy they have already started using beacons and BLE technology but also through domotics that will allow you to bring the bluetooth sensors into the domestic space to ensure that all the devices around you, even in private space and life, can respond to your needs and satisfy them in the quickest and most efficient way, in the best way for you and for those around you.